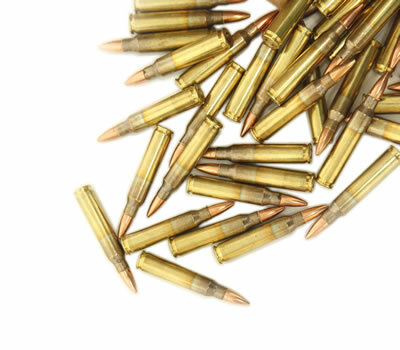 XM193 product is first run, first quality product manufactured at Lake City Army Ammunition Plant for Federal ATK (now known as Vista Outdoor) and is made to Federal specifications. All XM193 product is the same regardless of the sku or part number. (ie. XM193 is the same as XM193BK, XM193F and etc…) The only difference is the way they’re packaged. This XM193 configuration comes as 20 rounds per box. A full case of this ammunition contains 25 individual boxes. Price is for one box. This was my first order from SOS. I received my items quickly. The product received was exactly as described. I have already placed a second order with them.